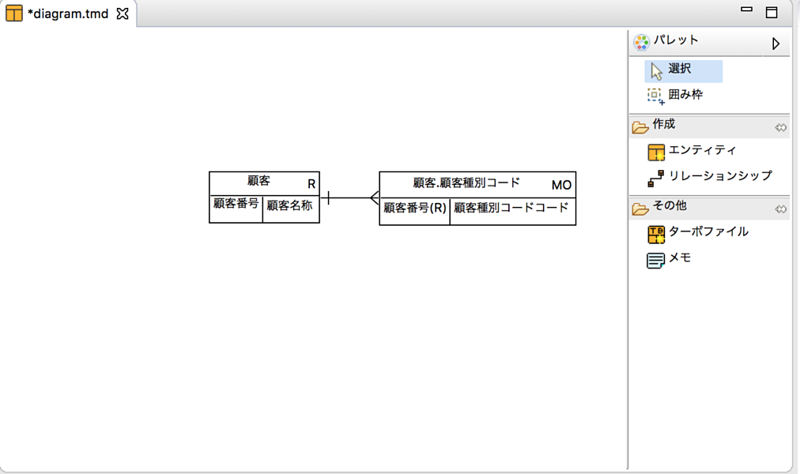 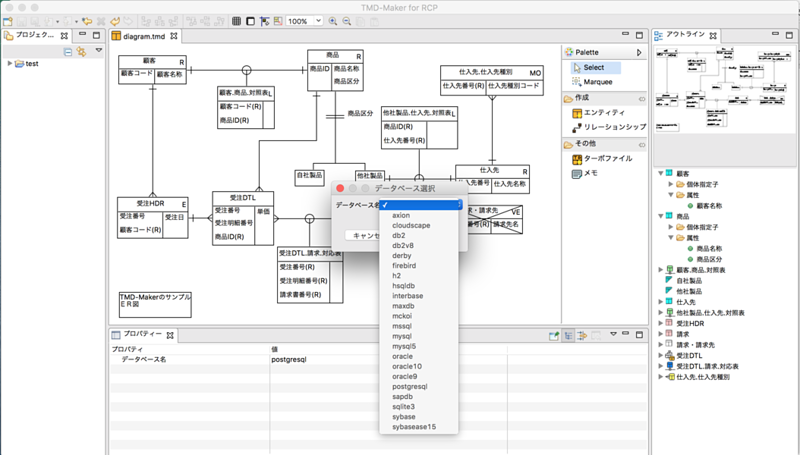 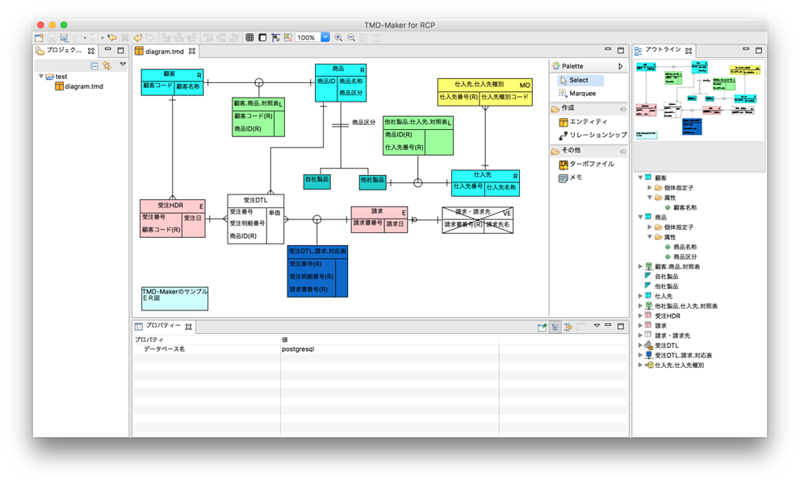 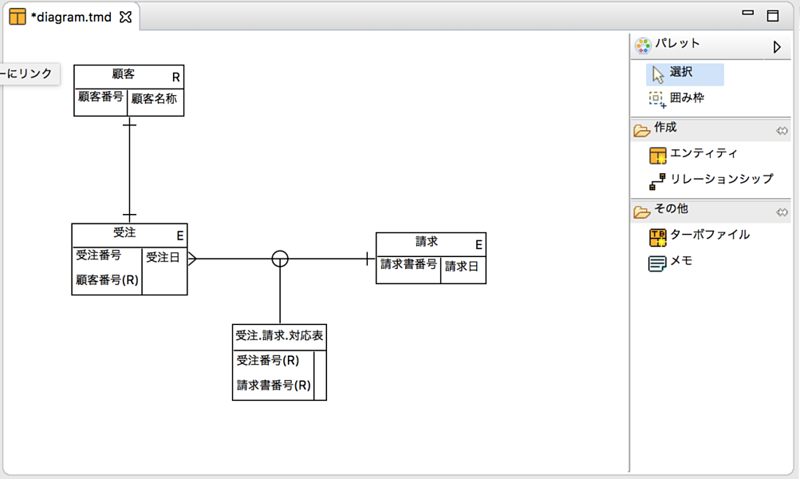 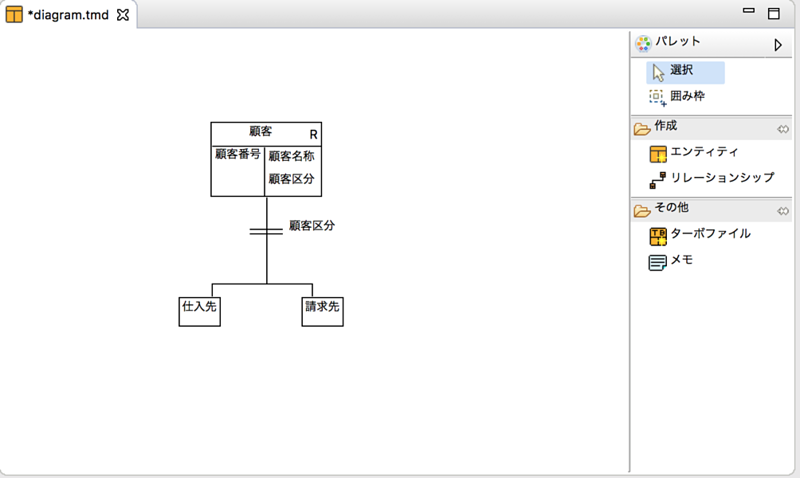 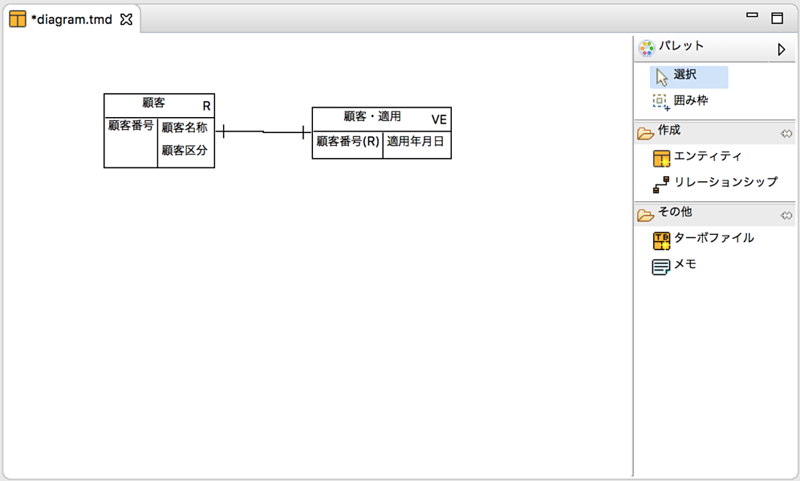 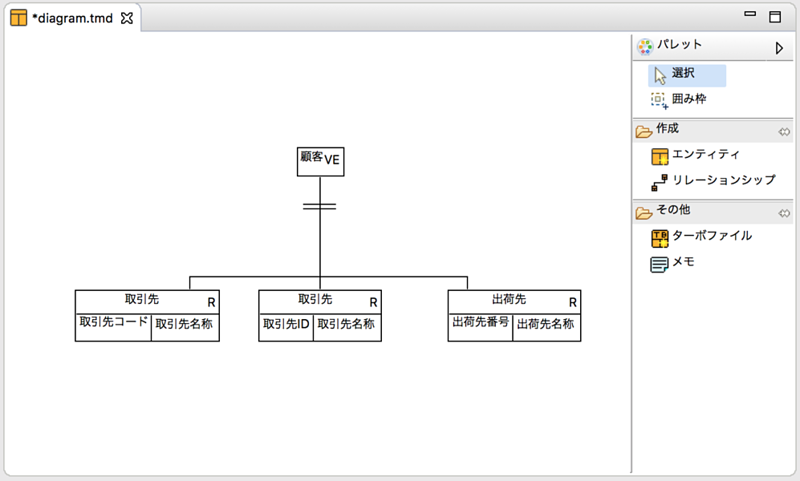 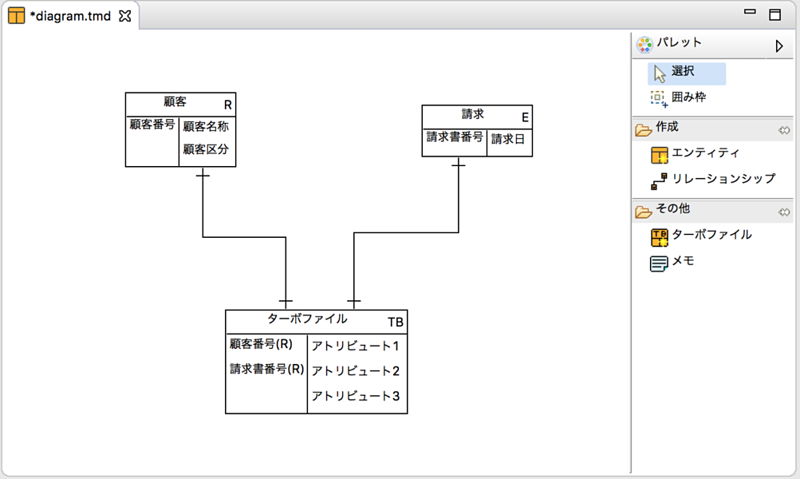 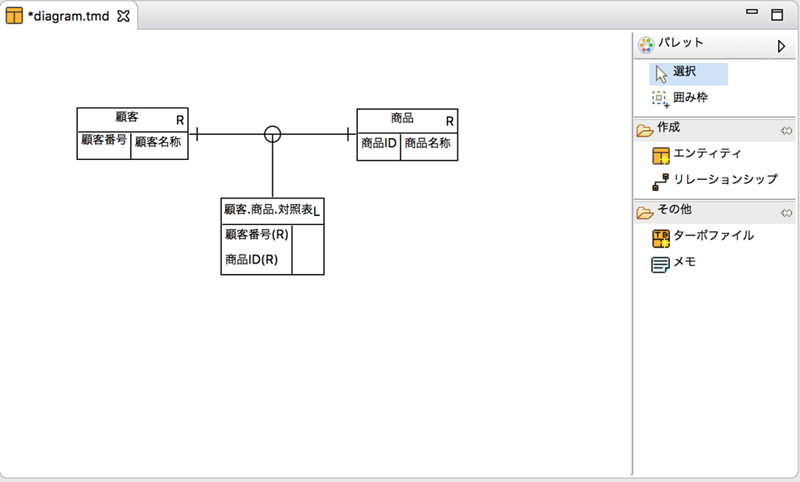 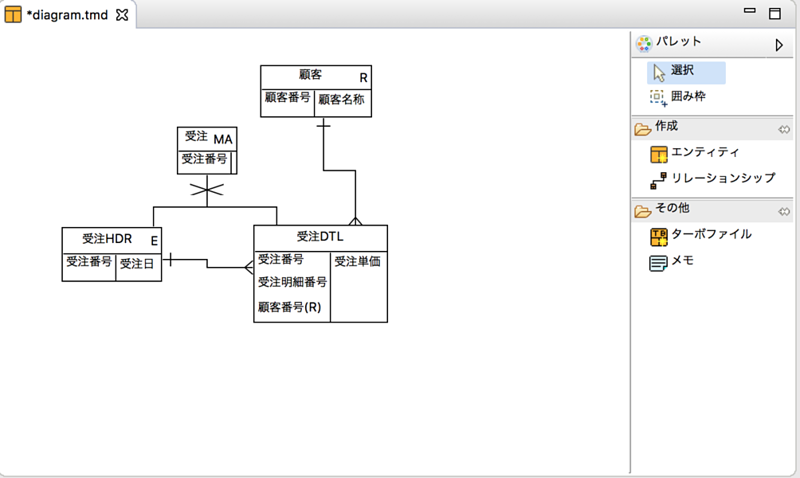 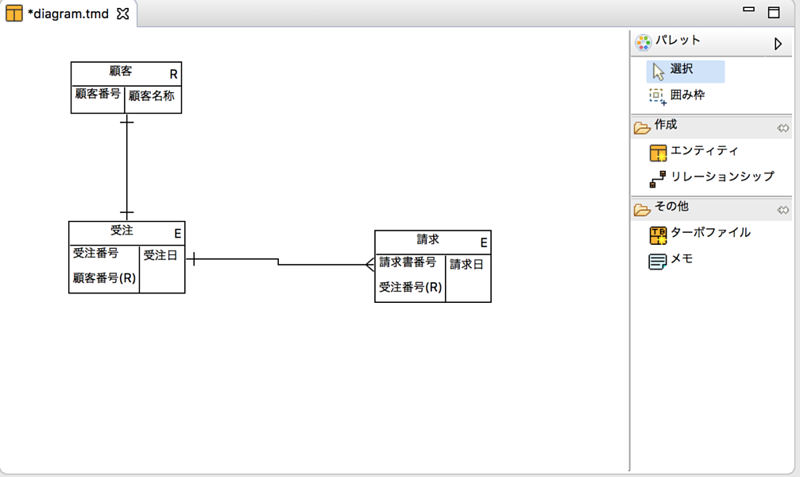 TMD-Maker for eclipse rich client platform(java application). 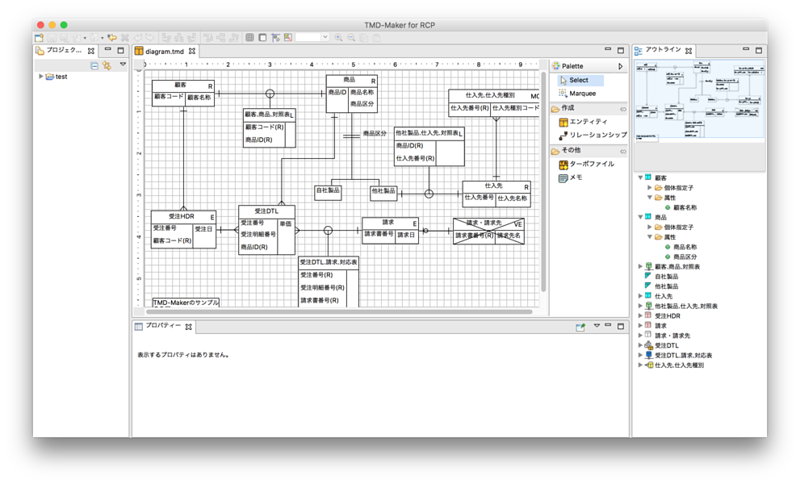 - GEF 3.x（Eclipse Graphical Editing Framework）.Same version as the eclipse. 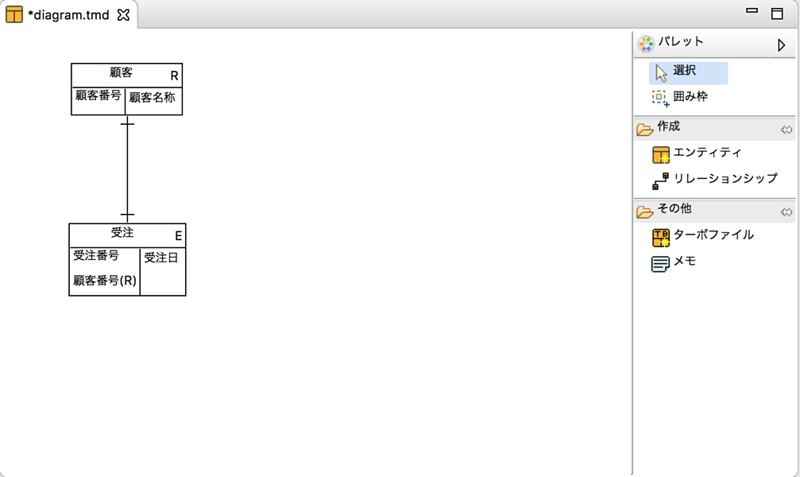 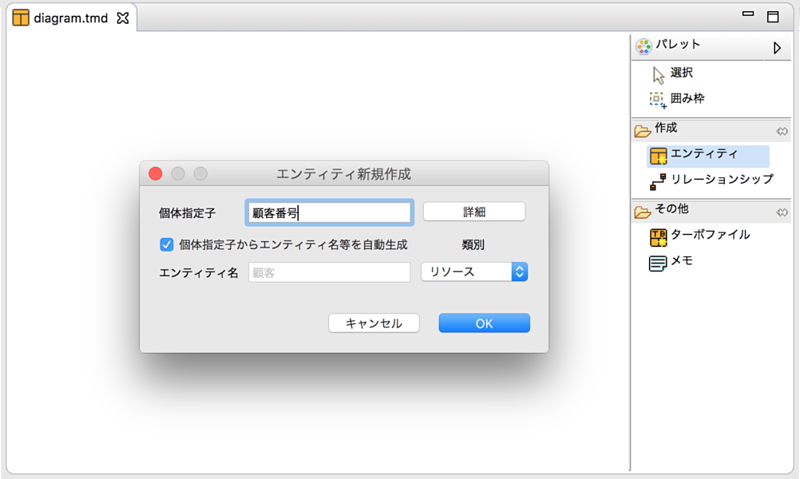 - (Optional) Xtend2.11 + Eclipse4.4 + JavaSE8. 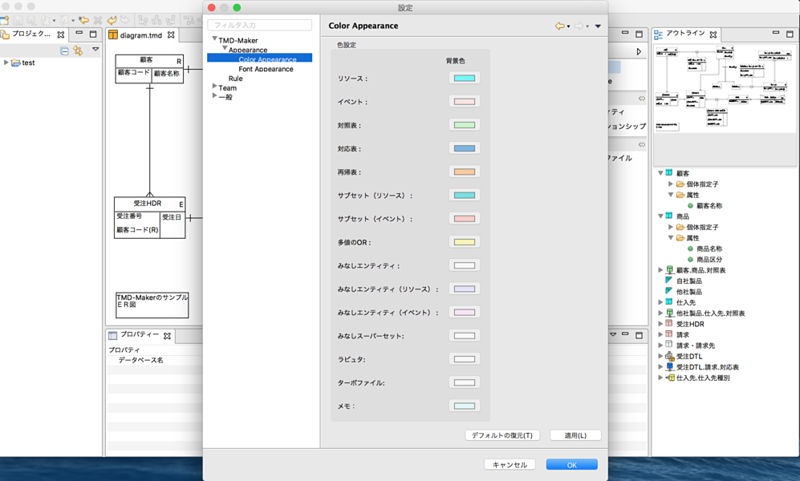 If you use sphinx document format. 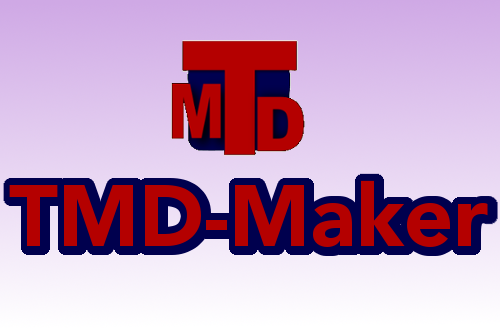 The scaffold for TMD-Maker extension.